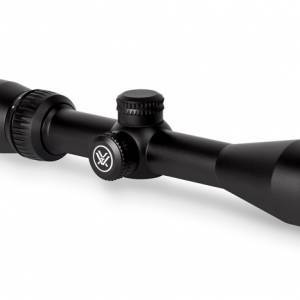 Leupold VX-I 4-12x40mm Riflescope w/ Black Finish is the best rifle scopein it?s class, offering hunters quality, accuracy, affordability, and a lifetime guarantee, all in an American-Made rifle scope. With the Leupold VX-I Rifle Scope you get a bright sight picture, even in low light, crisp, edge to edge sharpness, plenty of eye relief, repeatable accuracy, and the legendary ruggedness and waterproofing that have made leupold America?s favorite rifle scope. Highly versatile and economically priced ? the Leupold VX-I 4-12x40mm can cover just about any type of hunting. 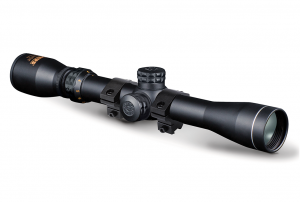 Enough magnification for those longer shots but not so much as to make target acquisition difficult, the Leupold VX-I 4-12×40 Rifle-Scope is sure to be found on large and small game rifles alike. 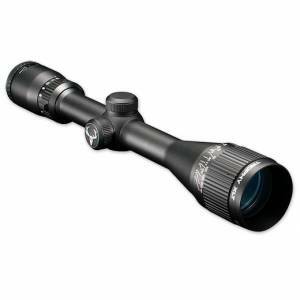 Its mid-range magnification levels and its moderate size make thisleupold scope extremely adaptable to a wide range of shooting conditions and game.